Road to recovery has been a bumpy one. She's had two unexpected hospitalizations for gastroparesis and congestive heart failure. Financially, it has been a struggle. Additionally, she is on a speciality formula not covered by our insurance. The cost is incredible and unexpected. That being said, your gift is so very helpful in meeting Ella Grae's needs. Your kindness has touched us beyond words. Your generous gift is very much appreciated, and as with most families of kids with special needs, it is much needed! Ella Grae is three years old and recently had her third open heart surgery. 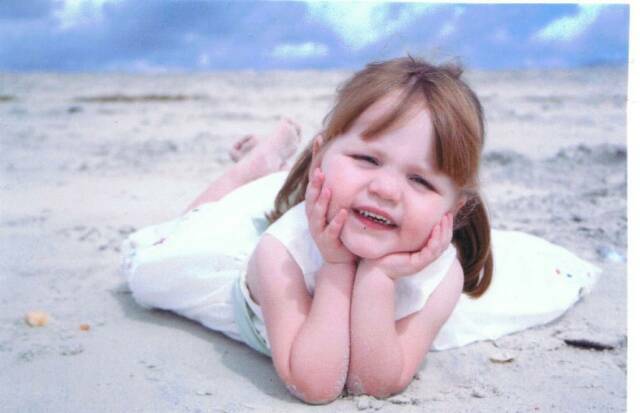 She was born with HLHS, a complex congenital heart defect. Without these surgeries, Ella Grae would not survive. She is doing well, but we hope to be in the position one day to pay such kindness forward.